The global ecommerce industry is expected to grow 78% and become a $7 billion dollar industry by 2020. With more on more businesses going online, the need for web development skills are booming. Many of these companies are turning to freelancers and agencies to help build and maintain their ecommerce sites. 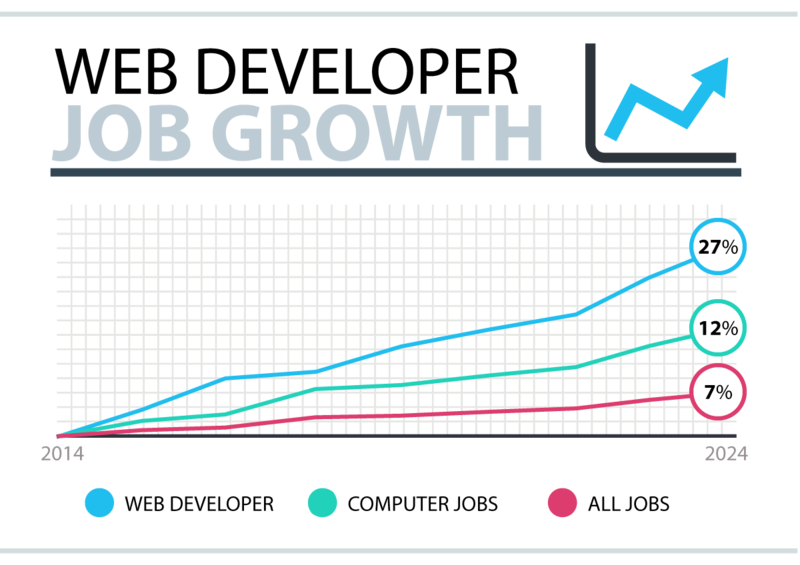 According to the U.S. Bureau of Labor Statistics, web developer job growth is expected to be 27% by 2024 – significantly faster than the average for all occupations. Learning web development does not require a college degree. However, successful freelancing as a web developer requires tact and strategy. This article is for those people who need basic knowledge on creating web applications. It also provides a quick guide on freelancing. Money is the key motivator for many who opt to learn programming and software development. The demand for web developers today far much exceeds the supply. Hence, companies are willing to pay more for these services. But there is more than money in the profession. Work freedom: Freelance developers enjoy the freedom of choosing the projects to work on as well as when and where to work. Professional flexibility: Web developers can transition seamlessly into mobile development as the demand for mobile applications rises. A supportive community: Web development has one of the largest online communities. They are invaluable sources of technical support. Exciting: Freelance developers enjoy more responsibility, interesting challenges and creative control of their projects, especially if they work for small companies. Web development involves building, expanding and customizing websites. Developers achieve this through web development tools such as programming languages and frameworks. The career path of a web developer can go in many different directions. User experience design: Developers research the needs of the user and develop the necessary content. User interface development: It is the use of different languages and frameworks to design the layout of the website, navigation tools, and appearance. Application development: It is a more technical function that involves front-end and back-end development or coding. Now, let’s differentiate some of the terms mentioned above. 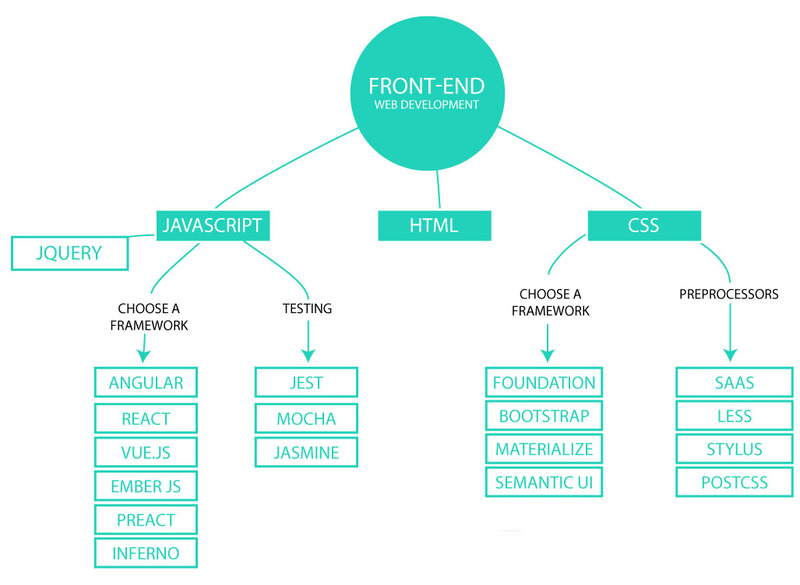 Front-end development focuses on the user side of the application or website in this case. Front-end developers are responsible for the feel and look of the site. They analyze and debug the code as well as design it for improved user experience. Backend development focuses on the unseen side comprising of the database, the server, and the application. Programmers write codes that pass information among these three components. 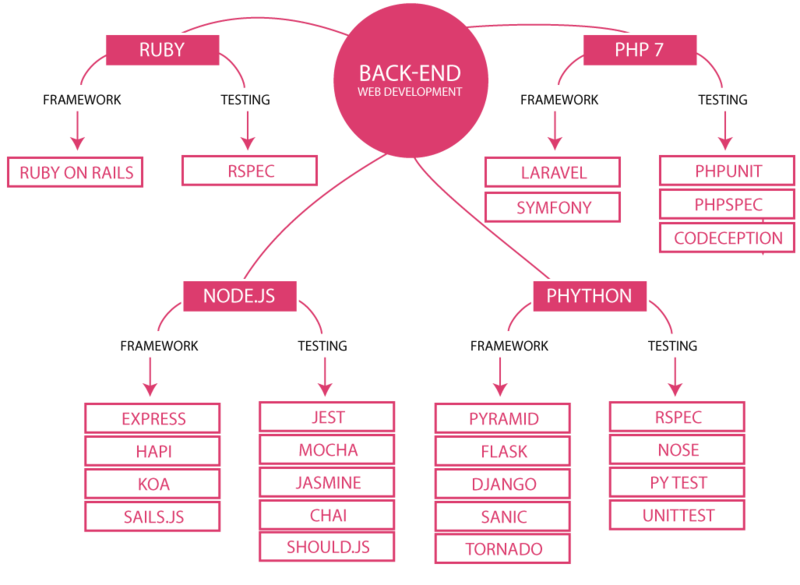 In simple terms, back-end developers specialize on the functionality of the website. The first step in web page development is choosing a language for source codes. Here are four most common languages for basic web page development. Anyone who wants to learn web development begins here. Hypertext Markup Language, HTML, is the most basic client-side scripting language used in web development. Web designers use it mainly to structure and format the contents of the web page. It allows easy management of headings, titles, texts, and links on the page. The latest version, HTML5 has become the backbone of nearly all the web pages on the internet. Its new features have simplified the web creation process an improved user experience. Almost all major browsers support HTML 5 documents. Cascading Style Sheets and CSS is a complementary to HTML. Developers use it to define the format and look of multiple pages once and for all. It manages the colors, fonts, and layout of a site. Nearly all web pages use CSS. CSS can be intimidating to beginners. But the mist quickly clears after a few lessons. Even more, a developer must not cram all the CSS syntax to be a master at it. After understanding the basics, online tutorials, cheat sheets and CSS online community come in handy at enhancing one’s coding skills. PHP and SQL are general purpose backend languages. Almost 75% of all web servers use these two languages. WordPress websites, for example, are also written using PHP as a scripting language. PHP and SQL have a symbiotic relationship on server-side of web development just as HTML and CSS on the front-end. Structured Query Language, is a must learn for all developer interest in server-side development. It is used to create a majority of databases including MySQL and PostgreSQL. Website developers use HTML and CSS to create static web pages. The pages look the same to everyone who visits them. Most of the internet pages today are dynamic, customized to meet the preferences of every first-time visitor. The creation of these complex pages calls for the addition of other complex coding skills and development tools on both ends. It is a dynamic server-side scripting g language. It means the developer can write and run the code without a compiler. Web and mobile developers use Ruby to create websites and mobile apps respectively. It is a highly scalable language hence used for servers that experience high traffic. Ruby on Rails is a Ruby framework that allows faster and concise coding. It is the starting point for Ruby students. Ruby is the perfect choice for those interested in creative design. It is also beneficial for developers who want to create software for small businesses. Even though it is an advanced language, Ruby is easy to understand and to write. Python is another dynamic high-level language that beginners can easily understand. Python specializes in code readability. That is; only a few lines of source codes are necessary for expressing a concept. Python designers aimed at making it highly extensible and exciting to use. As a result, it can be easily embedded or incorporated into existing applications. Again the code layout is one of the most beautiful in the programming world. Java is one of the most popular high-level back-end programming languages. Programmers use it as the standard platform for games, mobile apps, and websites. Apps developed using Java can be deployed in different operating systems. It is a general-purpose object-oriented high-level language. One of its distinguishing features as a web development language is its case sensitivity. It involves the four core principles of object-oriented development which include polymorphism, inheritance, encapsulation and data abstraction. C++ students know that these jargons are not so complicated to understand. C: It is the foundation of other dynamic languages such as C++, Java, Python and much more. ActionScript: Suitable for streaming audios and videos and for internet applications that use Flash animation. Perl: Used to manipulate texts in dynamic web pages. Rust: A general purpose language for creating fast and secure sites. Elixir: A functional dynamic language for building scalable applications. 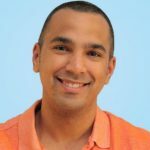 Go: A creation Google for high traffic volume sites. The following section answers the following questions; how much does a web developer earn on average? Are certifications and college degrees necessary for a successful career? According to the U.S News & World report, web developer jobs sits at #31 among top 100 jobs and ranks 4th among the best technology jobs in 2017. Junior developers are experienced only in a part of the entire development process. They are UI, backend or frontend developers. They must work as a team to bring together a complete web application. The average annual salary for entry level developers is about $47,000. However, junior developers skilled with ecommerce, C# and ASP.net developers earn more ($75K). They are professionals who can do design a web application from the UI to the back end. Full stack developers earn the higher than other specialized developers. Their average salary is about $88,000. It is worth remembering that web developers’ remuneration varies depending on region, portfolio, market conditions and sometimes level of education. One may ask, are there certifications for web developers? If yes, must I attain them if my portfolio is exceptional to get a full-time job? Yes, there are certifications for web developers. They are positive indicators of a person’s interest in personal improvement. The recognition one receives based on their certifications, or lack of it depends purely on the interviewing team. Some employees do not think it is significant while others regard it very highly. As a result, being certified gives the developer a competitive edge. However, the deal breaker in web development world is the portfolio. One should be able to showcase the jobs done, the set of skills and how the expertise can be of benefit to the employer’s business. It is important to remember, however, that this exception only applies to web development. In other fields such security-related sectors, certification is mandatory. Again, many people interested in earning a living through web development wonder if they need to have a bachelor’s degree in computer science or related course to master the art of web development. First, to be a prolific web developer does not require a bachelor’s degree. It calls for passion and focuses on learning. A successful web developer should be able to have a broad range of skills and be up to date with the latest programming languages, software programs, and e-commerce solutions. They should also be able to define and solve the needs their potential clients. The main issue developers find with the curriculum of college degrees today is that it focuses on the old languages. Trials to change the syllabus with the changes in technology have proven futile as the latter is incredibly dynamic. Nevertheless, a bachelor‘s degree is not entirely unnecessary. Most e-commerce website development positions on important job sites list a computer science degree as a minimum requirement. A degree only puts one at a vantage point over the others. But the most sought-after programmers in the real world are them who get the job done. The college degree is insignificant in comparison to an impressive portfolio. Web Development Certification: What’s It Worth? 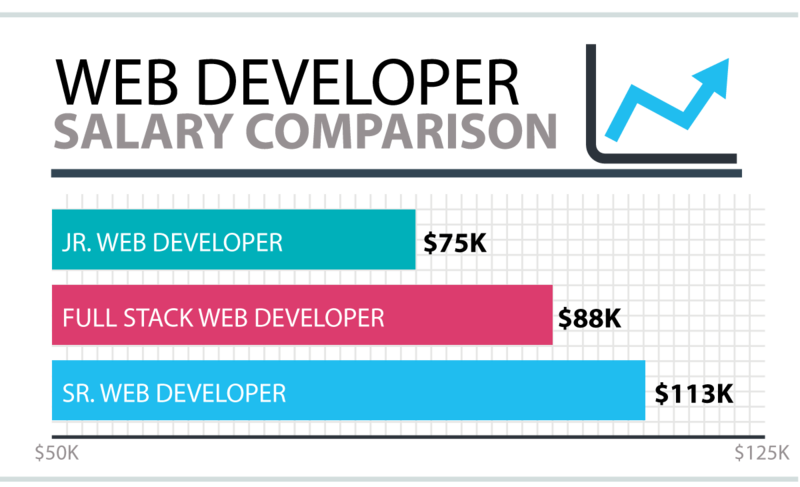 A web developer can choose traditional employment, working for a single company, for a steady paycheck, or to freelance. In the previous years, freelancers made more money than the others. It was because they were specialists and worked on a short-term basis. Earning more than mainstream employees is still possible today. However, it requires more than one skill and hard work. Successful freelance career as already mentioned is a product of hard work, skill, and strategy. The belief that freelancers only sit at home and jobs flow their way with no effort is a grave misconception. Nothing good comes easy; all who must have it have to work at it. Freelance experts agree that finding work and building networks are the two sides of the same coin. Friends, colleagues, and relatives are important networks. The may not provide immediate help, but some will remember when they hear of a job opening. Irrespective of experience, passion and work ethics, one has to work at building a brand which is the image of oneself. Prospective clients choose a freelance based on how they sell themselves online or offline. Therefore, the success of a web developer is directly proportional to their ability to sell their expertise. Skills, professionalism, and experience are the building blocks of a professional image. The following are other helpful ways of setting up oneself for success. It helps determine goals and expected income for survival. To develop an in-depth knowledge of the competition. See what minimum viable products they are selling in terms of service. Try to replicate their offerince if it makes sense. Mentorship provides guidance and support through the ups and downs in the industry. There is no one definite path for success in freelancing. Every person has to find out what works for them and even learn to beat their paths. There exists no particular amount of money a freelance web developer can make. The salary depends on various factors. They include; market conditions, level of experience, size of the firm and also the developers bargaining skills. The average range of freelance earnings is between $51,000 and $76,000. However, it is possible to earn more or less. Getting freelancing gigs can be daunting if a person does not have a launching pad. Job boards are the best place for first-time jobs. Web developer jobs do not pay highly, but they offer valuable experience for beginners. Job boards hosts as many bad clients as good ones. Consequently, the first experience may be frustrating. But here is the catch. Though they provide an excellent starting point and expertise, job boards do not offer an opportunity for one to build their brand. Consequently, freelance developers should not rely on job boards as a long-term strategy. Several online job boards provide excellent opportunities to beginners. Below are some of them. It is necessary to add that the list is not exhaustive and is in no particular order, except for the first one. It is the best for beginners and those who have long-term plans. Not all these Job boards accept beginners. Some also have country restrictions. Therefore, one should try at least three of these job boards at the beginning then settle for one that suits their career and financial plans. Becoming a web developer can open up tons of freelance career opportunities. Leave a comment if you found this resource guide helpful.